Here is a listing of my fav ladies of all time. If you're curious as to why I like those listed read on. 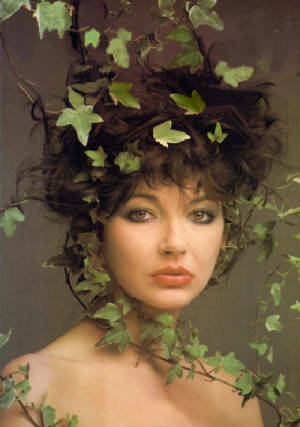 Kate Bush: One of my all time favorite female singers. Mostly popular in the U.K. during the late 70's and 80's Kate wrote and sang some of the greatest songs such as "Breathing" and "Running Up That Hill (Deal With God). I like her mostly because of her singing style and the creative background sound effects in most of her songs. Belinda Carlisle: Another of my favorite female singers. Mostly popular in the 80's during her days with The Go-Go's and solo. I like her mainly because of her voice. 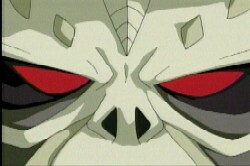 An awesome sound. Mary Pickford: The silent screen sweetheart of the early 1900's and 1920's. 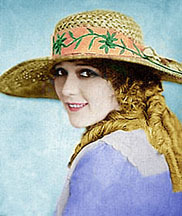 Mary was the most famous female actress of her time and a crucial pioneer of the movie industry. I like her mainly for her acting skill and her beauty. A real class act. 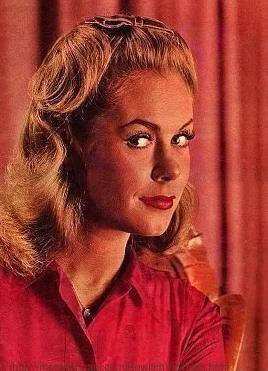 Elizabeth Montgomery: Liz was most famous for her role as Samantha, the suburban housewife who really was a witch, on the 60's sitcom Bewitched. I like Liz mainly for her beauty and her onscreen charm. She really was bewitching and still is.